© Provided by CBS Interactive Inc. Sierra Shields, 30, mysteriously quit her job at LaGuardia on Thursday and left the airport on foot. She hasn't been seen since. ASTORIA, Queens — A family is searching for their daughter, who went missing after leaving LaGuardia Airport on Thursday. 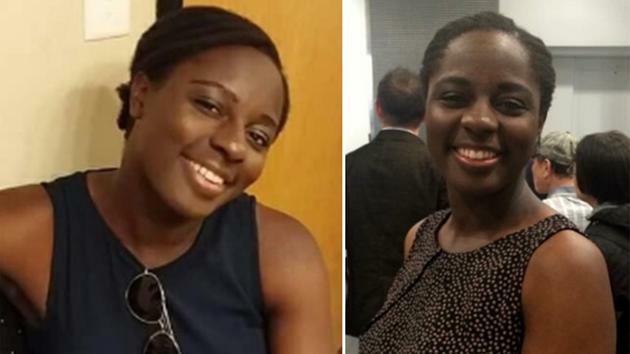 Sierra Shields, 30, a flight attendant, was last seen around noon on Jan. 14 at LaGuardia Airport where she had just finished speaking to her supervisor. She reportedly quit her job and then left the airport. A flight attendant studying to become a minister went missing Thursday ­after quitting her job at LaGuardia Airport. Sierra Shields, 30, who worked for an agency that provides attendants for Delta and United, had been depressed for several days, said relatives, who put up a Facebook page, Find­ Sierra Shields, seeking information. “We all love her and we all look forward to sharing our life with her,’’ her father, Chris Shields, told The Post. CHICAGO (CBS) — A New York woman with ties to the Chicago area hasn’t been seen since Thursday. 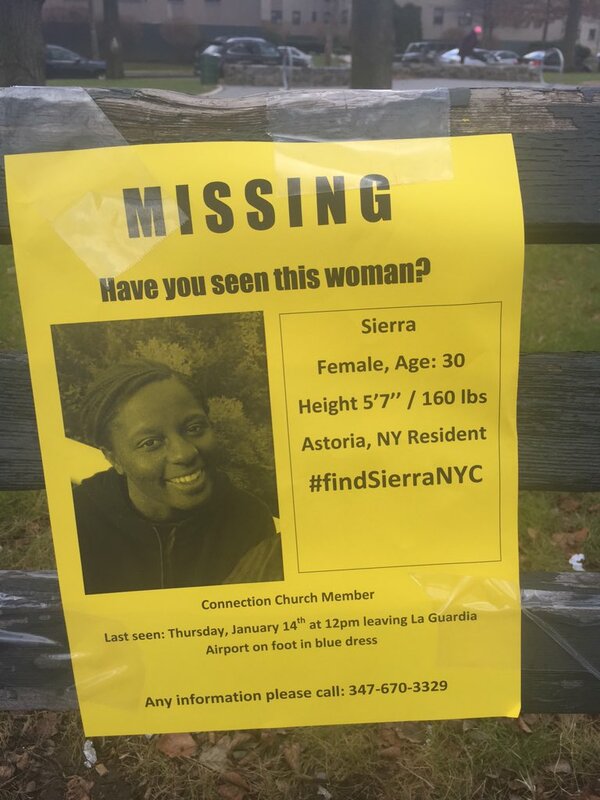 Sierra Shields was last seen leaving LaGuardia Airport on Thursday. The 30-year-old Queens resident had worked for Shuttle America, which is owned by Republic Airways. Shields grew up in south suburban Richton Park and graduated from Rich South. Sierra’s mother, Donna, said she spoke with her daughter on Thursday and said something seemed wrong with her. The last person to speak to Shields was her supervisor at the airport, Roger Stern of New York news station 1010 WINS reported. Midday on Thursday, Shields quit her job and walked out, leaving her belongings behind. Police are asking for help finding a 30-year-old woman who was reported missing on Thursday afternoon. Sierra Shields was last seen around noon Thursday, leaving LaGuardia Airport, where she worked, wearing a navy blue dress, police say. Shields, a flight attendant, was scheduled to fly on Thursday afternoon, but never made her flight, according to Pix11. The Astoria resident is 5-feet, 7-inches tall, 160 pounds, with a medium build, medium complexion, black hair and brown eyes. Anyone with information is asked to either call the NYPD Crime Stoppers 800-577-8477, or text tips to 274637 then enter TIP577, or visit nypdcrimestoppers.com. ASTORIA, Queens -- Police, family and friends are asking for the public's help to find a flight attendant from Astoria who disappeared from her workplace last week.